Even though I am true to the trail, the demands of work and a one year old make it hard to get a trail run in during the week. This winter, I’ve resorted to road running during my lunch break and I’ve been searching for the perfect pair of shoes. Luckily, the Brooks Launch 2 arrived at my doorstep a few weeks ago! I received these shoes in a size 9.5. Right out of the box they looked HUGE. To my surprise, I slipped these on and found that my big toe fell just short of the end of the toe box. (A perfect fit!) When I first tried the shoes on, the fit around the forefoot felt snug, but not uncomfortable. (More on this later) The toe box felt roomy enough and my heel felt locked in. The shoe was so comfortable it almost felt like putting on a slipper. After I laced up, it was time for my 5 mile lunch run. I happened to set a PR for my loop on Strava that day so these shoes were quickly moved to the front of the line as my go-to trainer. Here are some of my thoughts on the Brooks Launch 2. After running in the these on several occasions, I found the overall fit to be true to size. I generally wear a 9.5 and the fit on this shoe is spot on. The one area that seemed a little off was the fit in the forefoot. I have a slightly wider foot which caused the shoe to be snug. This was not a problem when running with my standard ultra-light sock. However, when I wore a slightly thicker sock, the fit was too snug. Other then the narrow forefoot, everything else felt great. I did not experience any hot spots or chaffing. More importantly, I was able to run three days straight and felt great afterwards due to the the amount of cushioning in the shoe. With a 10MM drop, this shoe offers quick heel to toe transitions. This shoe comes with a lot of cushion, but it weighs in at only 9.7 oz. The ride on this shoe is low-impact and smooth thanks to Brooks BioMoGo DNA. Aside from offering a softer, more flexible running experience, BioMoGo DNA is more durable then EVA. What’s more, is that the BioMogo DNA midsole is biodegradable. 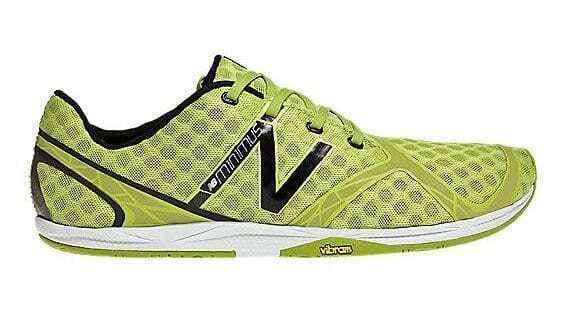 Even though I despise the “dreadmill”, I found these shoes to perform amazingly on one. The cushioning absorbed a large amount of the impact making for a much more enjoyable run. Unlike many other lightweight shoes, Brooks did not sacrifice rubber for foam on the sole. The launch 2 has a generous amount of rubber resulting in better traction and longer durability. When put up against similar shoes in this category, the Launch 2 is sure to outlast it’s competitors who use foam in the place of rubber. The tread is by no means aggressive, but offered enough traction when I had to navigate through some packed snow on the sidewalks. The upper around the toe box uses a highly breathable mesh material. I liked the breathability associated with this design, but the shoes offers no water resistance whatsoever. Running through some wet areas on the sidewalk I immediately felt the moisture. Another thing I am wary about is the durability of the mesh design. It didn’t happen to me, but I could see the shoe getting snagged and the material ripping. The lacing system is standard and the tongue of the shoe has a through hole to keep the tongue locked in place. The through hole is slightly off centered which is a little different then what I was used it. It did not affect performance at all, but I thought it was worth noting. What’s also a great feature is the tongue of the shoe. The tongue is very plush and very comfortable, contributing to the slipper feel i mentioned above. Even though the shoe may feel like a slipper, it gets the job done. Hence the PR on my 5 mile lunch loop! 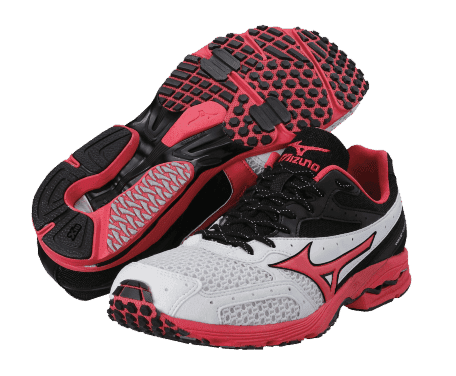 If you are looking for a neutral, lightweight, well-cushioned trainer for dry days look no further. The BioMogo DNA cushioning of the Brooks Launch 2 will allow you pound out the miles while minimizing pounding on your joints. At $100 MSRP, this shoe is a bargain when compared against similar products. 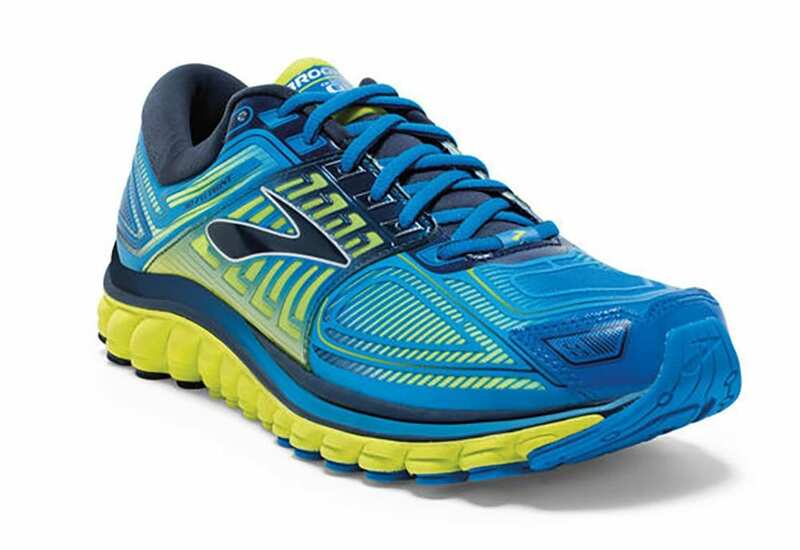 The Brooks Launch 2 is offered in Nightlife/Electric (pictured above) or in Mako/Black. You can pick up a pair directly from Brook’s website.